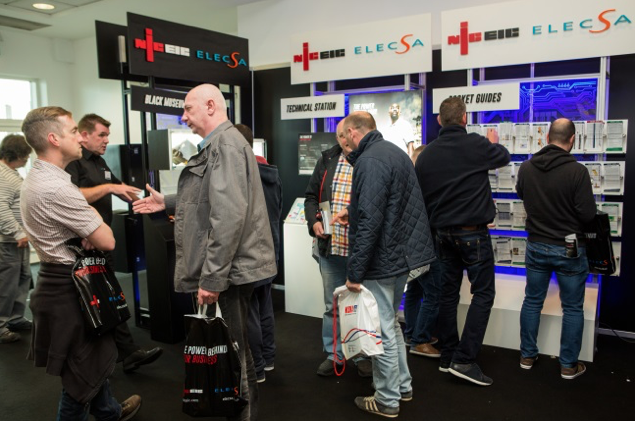 NICEIC and ELECSA are making their way back to Liverpool for this year’s Live North. The live event gives contractors across the north of England the chance to catch up with vital industry information. Mark Smith, marketing and communications director at NICEIC and ELECSA, said, “We are looking forward to going back to Liverpool at this important time for the industry. The 18th Edition regulations will be coming into operation just over a month after Live North, so for many it will be a last chance to find out all the information they need to know. Attendees will also be able to chat with some of the industry’s biggest names in a packed exhibition area. Delegates will be able to access discounts from suppliers including Bosh, ESP, Scolmore, Brother and many more. For more information, visit niceic-elecsalive.com.